In its latest attempt to weed out inappropriate posts, Instagram has become even harsher than before. Instagram blocking posts it deems inappropriate may have serious repercussions on independent content creators as these posts will no longer appear to the broader community in Explore or hashtag pages. Following in the footsteps of its parent company (Facebook), Instagram will now be restricting the reach of content that hardly complies with the community guidelines. 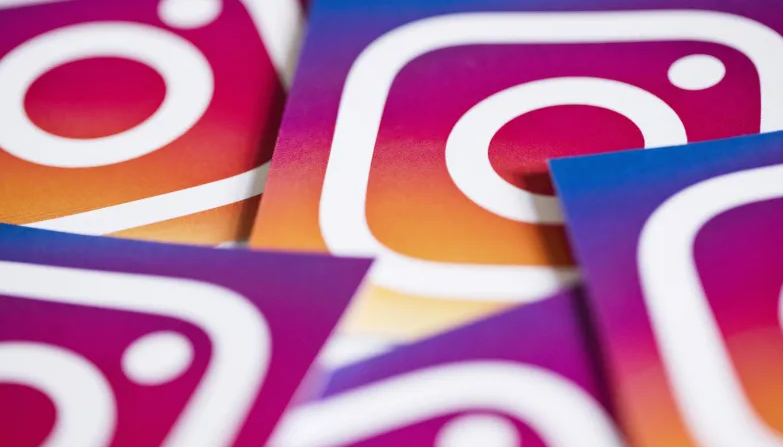 Instagram content moderators are already undergoing training to begin flagging borderline content with AI as the driving factor behind determining which posts should be recommended. These new changes come into effect along with a series of updates from Instagram's owner Facebook on managing problematic content. "It's not something unique to Facebook but inherent in human nature", the report said quoting Facebook's Henry Silverman. This step was taken by Facebook to protection its family of apps revealed, Will Ruben, Instagram's product lead for Discovery, said the company will use machine learning to decide if the actual media posted is suitable to be suggested to its community. The News Feed Context Button will soon be expanded to images and Facebook is introducing a new Community Standards section that'll allow users to track its monthly updates. With the other feature, you will see the "Frequently Forwarded" label above a sent message when it has been forwarded by more than four times.